Double Sided Nail Brush made of nylon bristles. Unique grip. Short stiff bristles to remove tough grime. 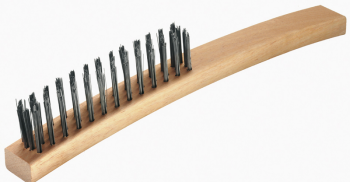 Long flex bristles to remove excess debris. 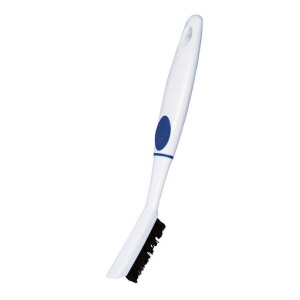 Soft Grip Lint Roller ideal for effectively removing lint from clothes, curtains and furnishings. Over moulded ergonomic grip. 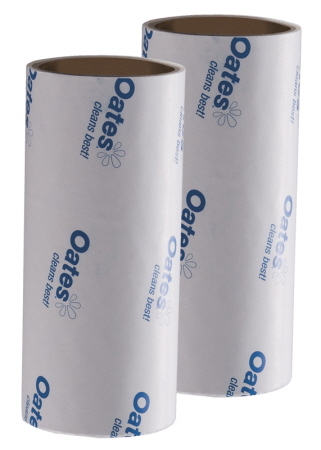 20 layers per roll. Angled edges are easy to peel away. 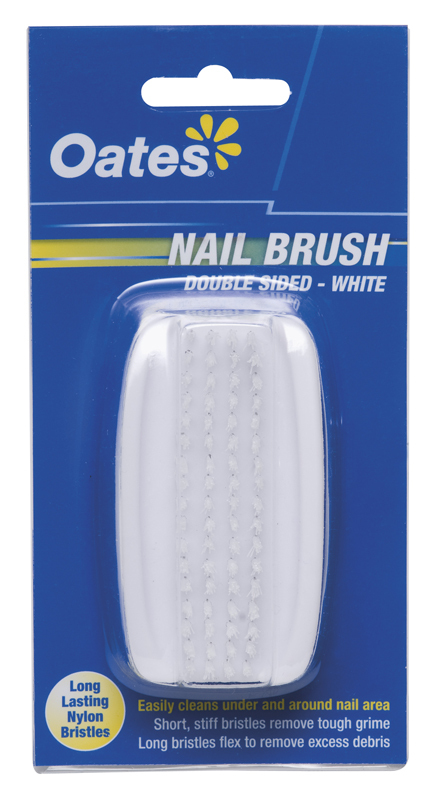 Soft Grip Lint Roller Refill 2 Pack has 20 layers per roll. Angled edges are easy to peel away. 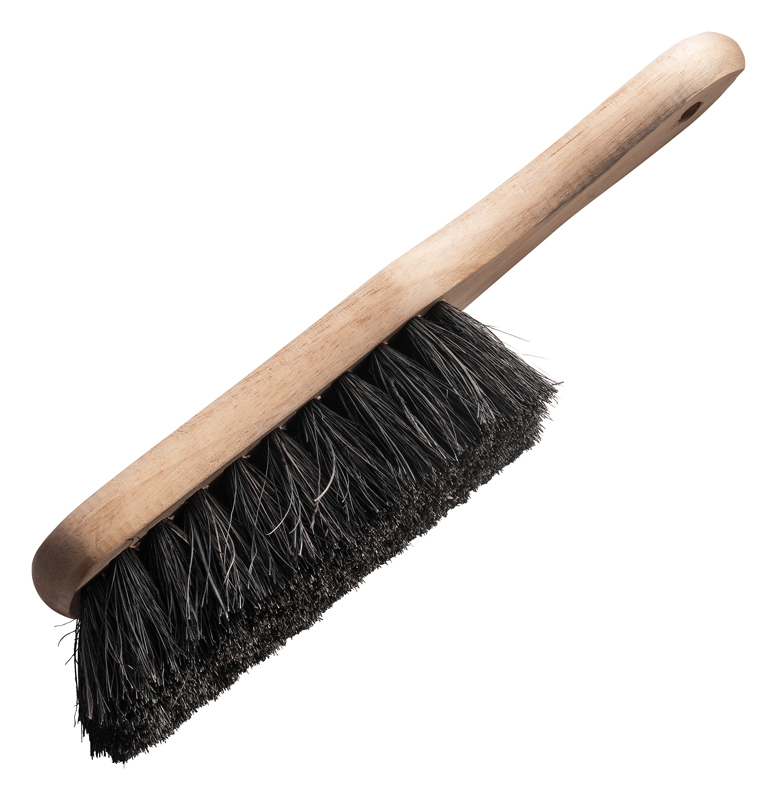 Suitable for effectively removing lint from clothes, curtains and furnishings. 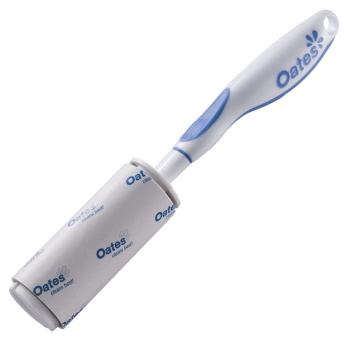 For use with Oates® Lint Roller (OAB-40025). Industrial Bannister Brush from Oates has wooden handle with Coco fibre bristles. Its natural stiff coco bristles allows to safely and effectively collect tiny particles. 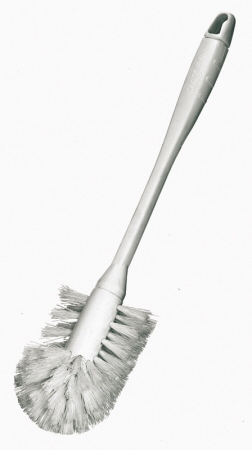 Designer Bannister Brush. 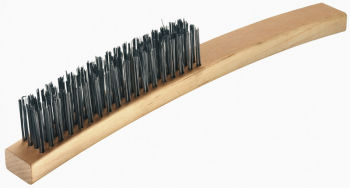 Thick fill bannister brush. 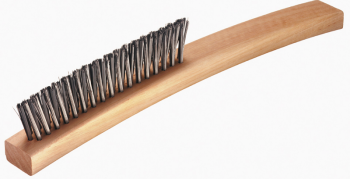 Dense flagged bristles trap dirt. For use with Oates® Ultimate Dustpan (BM-402). 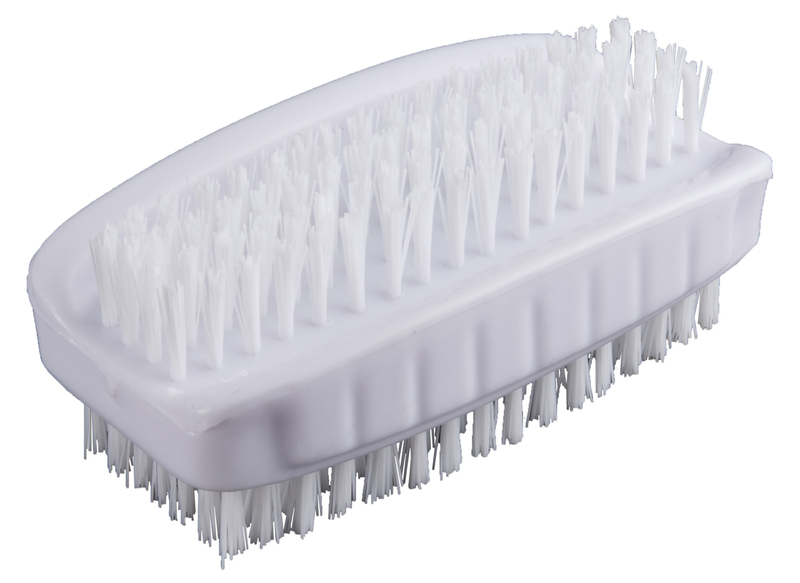 It has exceptional high quality bristles that help remove tough built up grime. 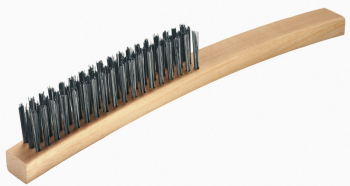 Rounded head with all round bristling to get right into the bowl. 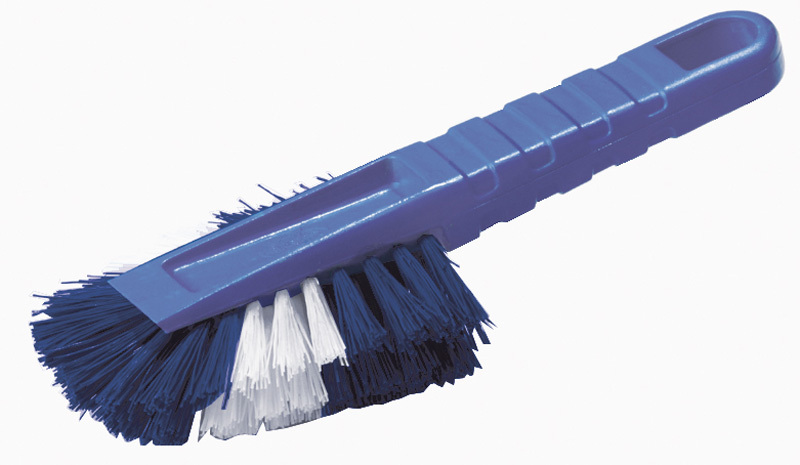 Its removable end cap allows threaded handle to be screwed in converting product into a long handled toilet brush . 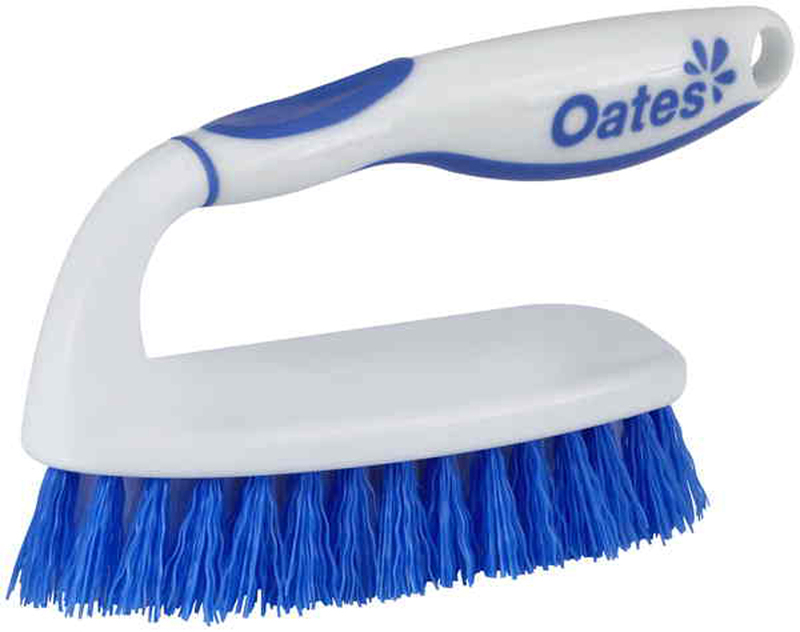 This wooden backed, single wing scrubbing brush from Oates is made of stiff, durable bristles to remove tough grime. Large size. It has two tier bristle levels designed for scrubbing uneven surfaces. Dimensions: W60 x D235 x H65mm. 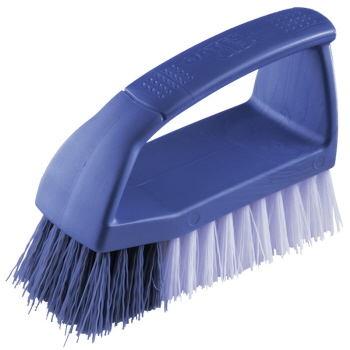 Household Deck Scrub is synthetic fill. 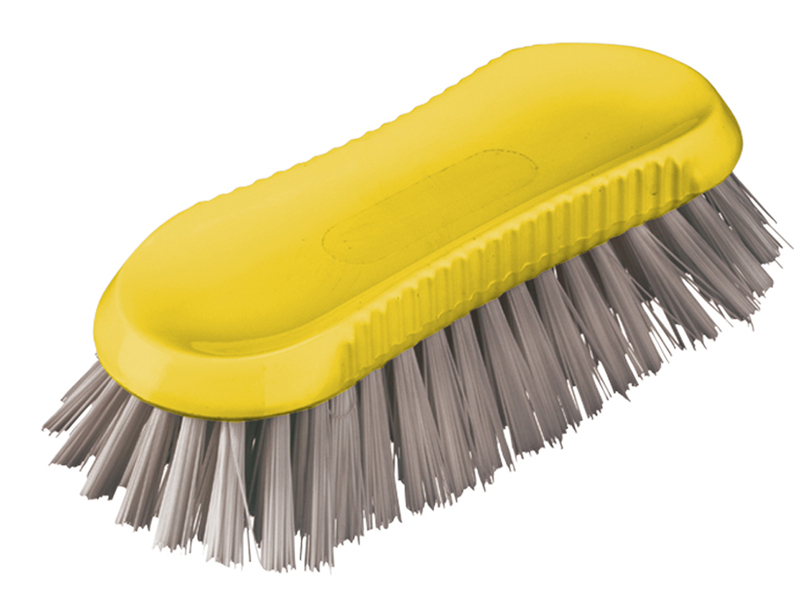 It is excellent for scrubbing hard, large floor surfaces that require the removal of ingrained dirt and grime. It can be used in pool areas, patios or driveways. 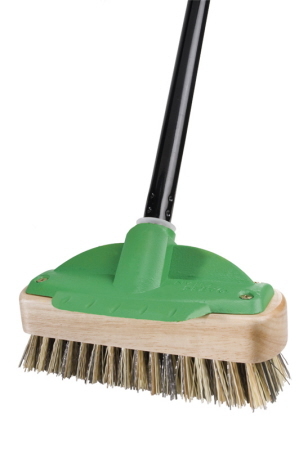 This deck scrub will make the job easy! It can be used in conjunction with a suitable cleaning agent for the specific floor surface. 210mm head. 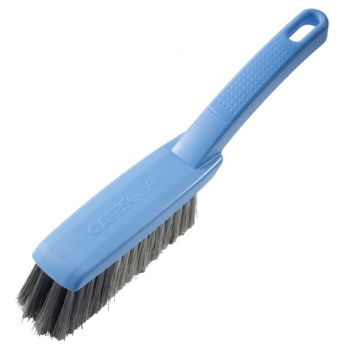 Daisy Dairy Scrub Blue made in Australia. It has a hard wearing polyester fill. Stiff, durable bristles removes tough grime. Plastic stock. 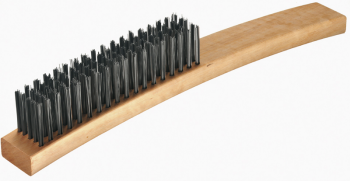 Grooved, curved edges for easy grip. 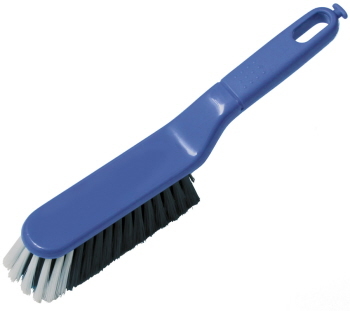 It is ideal for hard scrubbing. Available in colour coded rang e to help reduce the risk of cross contamination between different work areas. Available colours are blue, green, red, yellow and white. 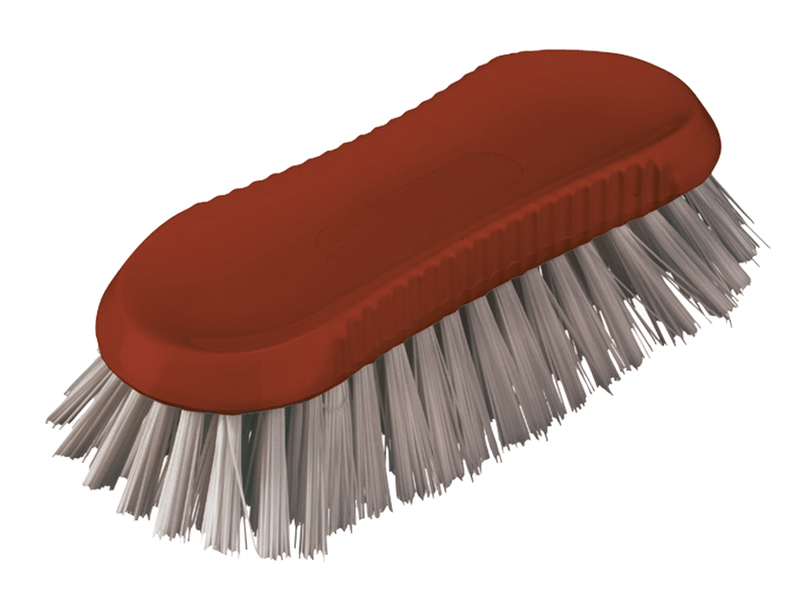 General Scrub features scraper for trouble spots. 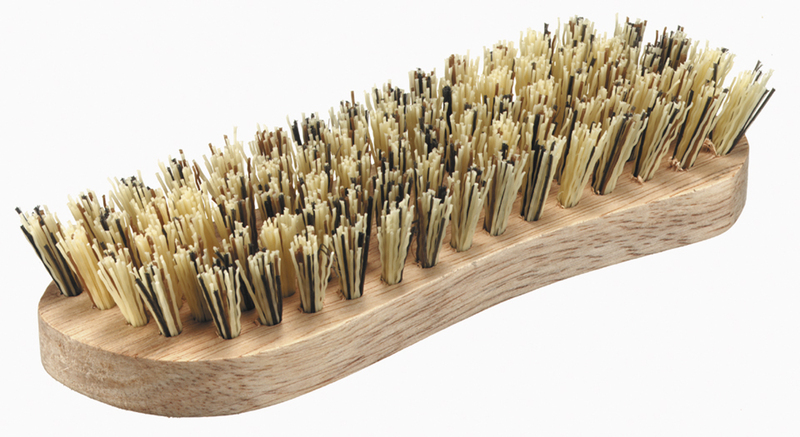 Stiff, durable bristles. Ideal for indoor and outdoor use. Deck Scrub features large scraper for trouble spots. 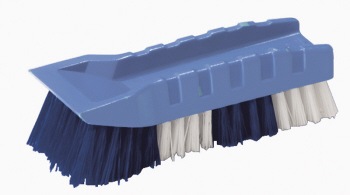 Stiff, durable bristles with large surface area for big job. 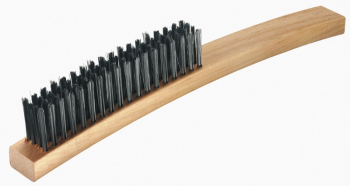 Soft Grip Scrub Brush. Ideal for bathrooms, showers & kitchens. Soft Grip Angled Scrub Brush. Over moulded ergonomic grip. Angled bristles for flat and rounded surfaces. Scraper for trouble spots. 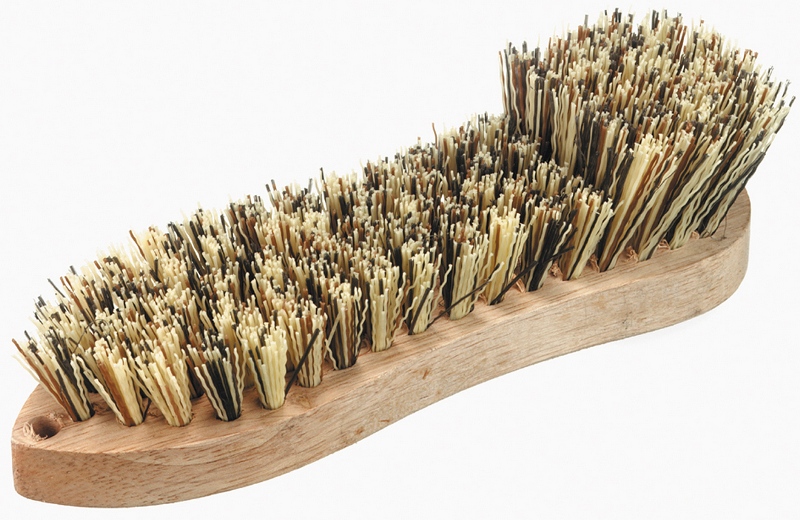 Ideal for bathrooms, showers & kitchens. No. 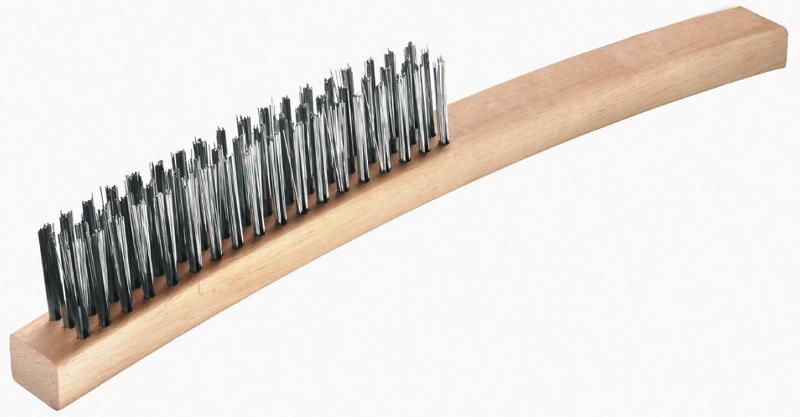 17 - 3 Row Outside Converged Brazing Brush with high quality wire fill. Hard wearing steel wire bristles for a highly durable cutting action. 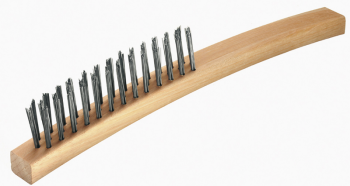 It is ideal for work on steel and iron work pieces. Wood stock. 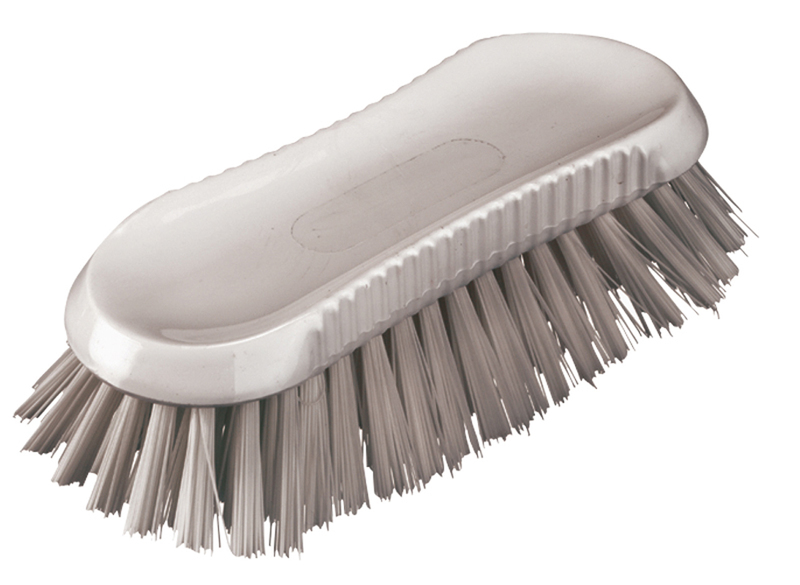 3 Row Stainless Steel Brazing Brush, quality stainless steel wire bristles ideal for use on stainless steel, aluminium and food contact areas such as on oven conveyers and BBQ's. 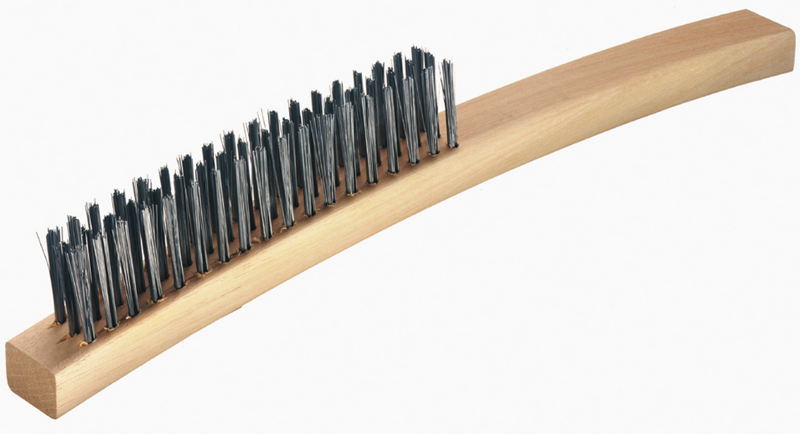 3 Row Stiff Value Brazing Brush with hard wearing steel wire bristles for a highly durable cutting action. No. 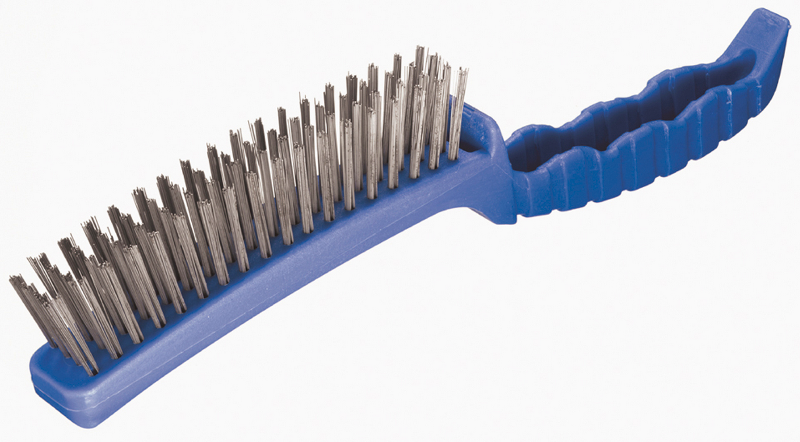 12 - 5 Row Medium Stiff Brazing Brush with high quality wire fill. Wood stock. Hard wearing steel wire bristles for a highly durable cutting action.